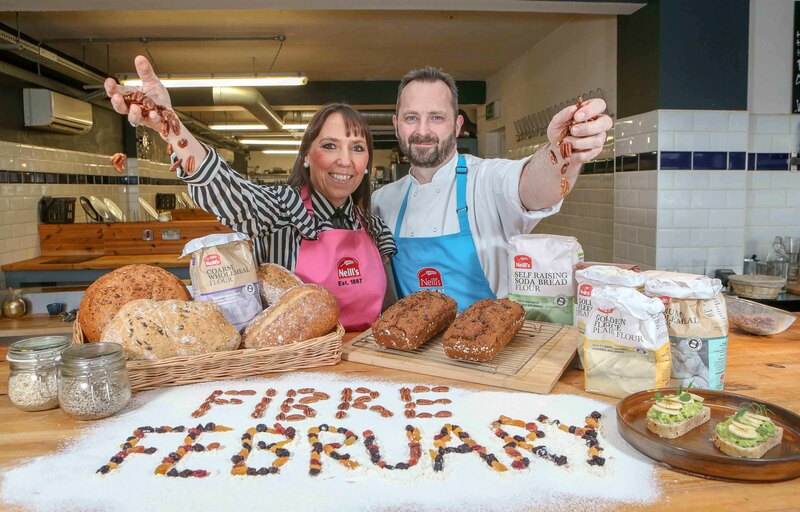 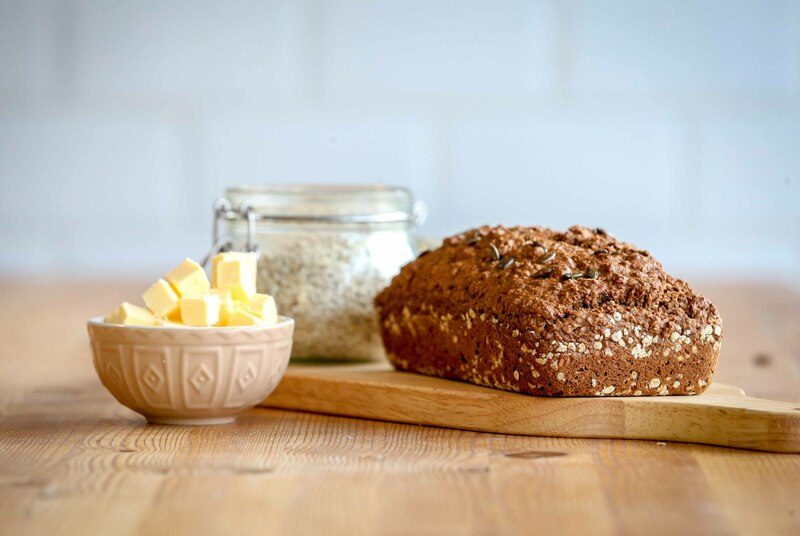 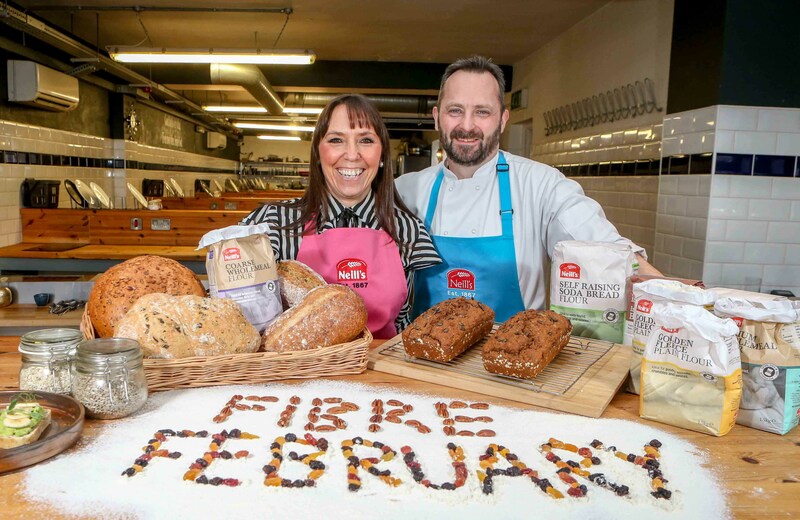 NORTHERN IRELAND’S leading flour mill Neill’s Flour is encouraging families across the province to look at incorporating more fibre into their diets, as part of ‘Fibre February’, a campaign led by the Flour Advisory Bureau (FAB) to raise awareness of the many benefits of eating fibre. 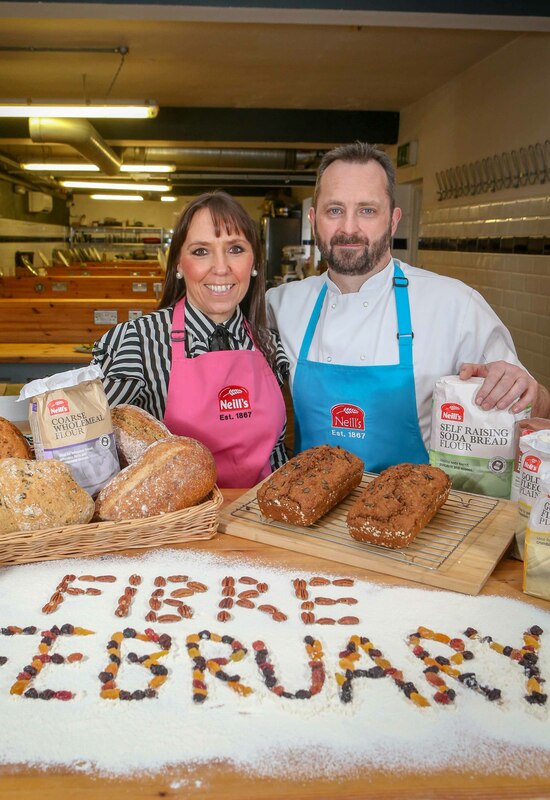 Keavy O’Mahony-Truesdale from Neill’s Flour Sales said: “Most of us have a general understanding that fibre-rich foods like wholegrain products, fruit and vegetables are good for us, but the advent of low (and sometimes no) carb diets has seen people move away from fibre and forget about the incredible benefits that it has to offer as part of a healthy diet. 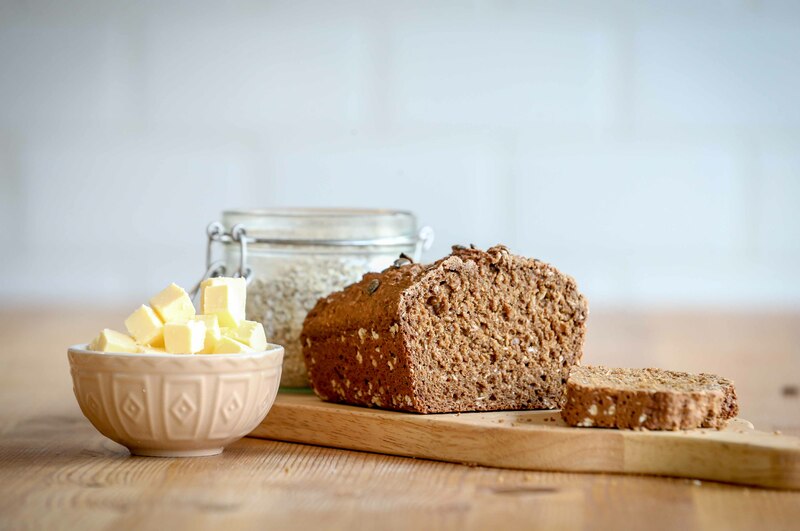 MEDIA ENQUIRIES: For further information, please contact Jillian Frew or Michael Rafferty of Duffy Rafferty Communications on 028 9073 0880 or info@duffyrafferty.com.